whether you are the best fit for us! For this purpose, we have developed a dedicated flyer for our students We look forward to welcoming you to IGC and wish you a challenging yet successful journey ahead. 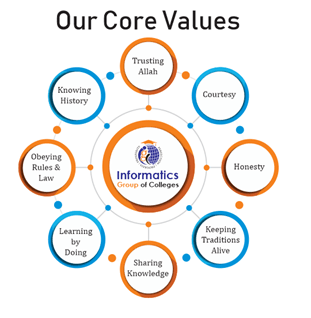 We would like to extend the warmest welcome to students who are considering studying with the Informatics Group of Colleges (IGC). All colleges have their distinctive qualities, and you need to consider which is the best for you. 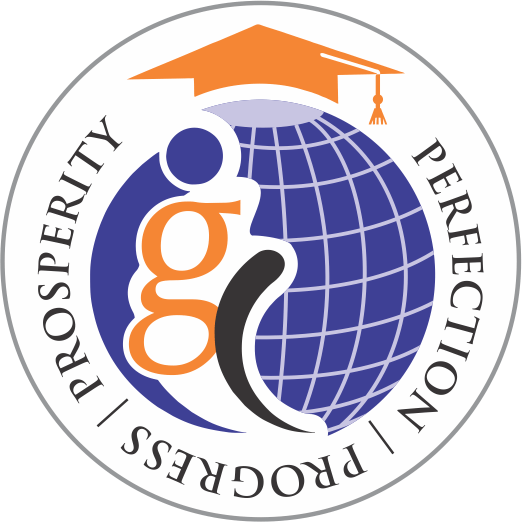 At IGC, we offer an excellent experience for students from around the Pakistan, within a vibrant, healthy and sustainable learning environment. Employability is at the forefront of our teaching. We work with employers regionally and nationally to enhance innovation in the courses we offer and so we can provide you with highly valuable placement opportunities. By engaging with employers, we ensure that the skills you learn are cutting-edge, whatever your chosen career. Your student experience and preparation for life and work after graduation are our top priority. We invite you to join us and become part of our lifelong and worldwide community.